 Of course the weekend is a great time to come to Merle’s Whiskey Kitchen, but so are weekdays! 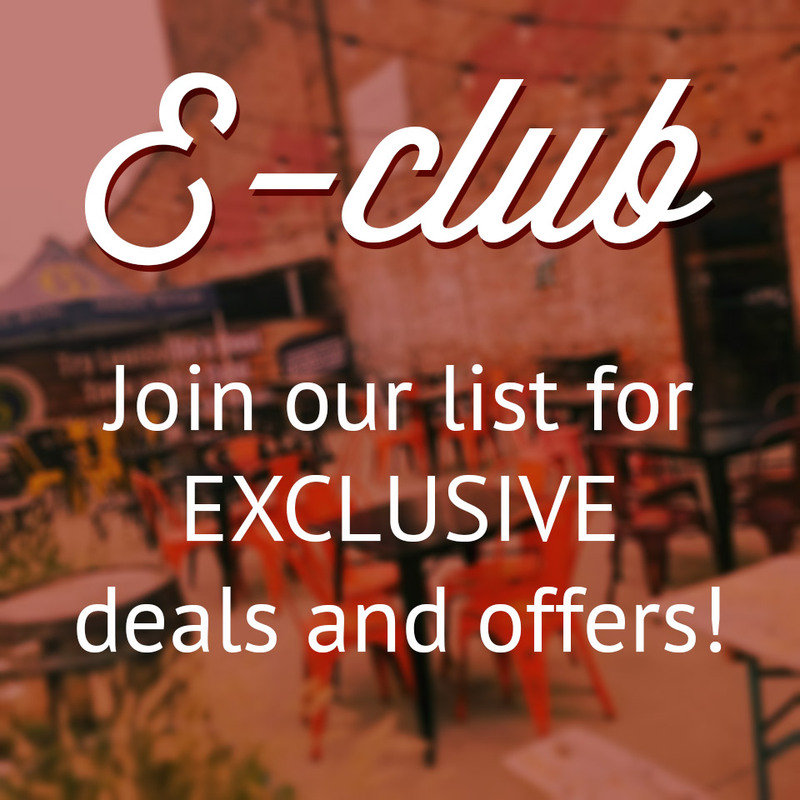 Tuesday through Thursday, we have special deals on dishes and drinks! 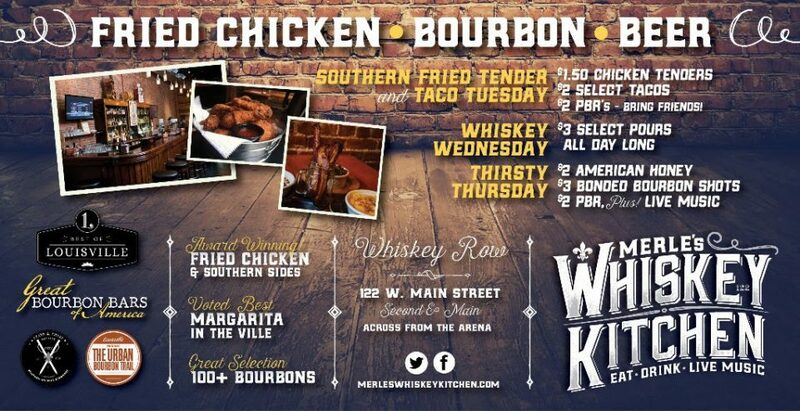 Come in for Southern Fried Tender and Taco Tuesday, Whiskey Wednesday, or Thirsty Thursday!